When you come to the law office of Carlson & Dumeer, you can receive the help you need from a Hartford attorney. The team here offers services in personal injury and criminal defense, and they are equipped to stand beside you and support you now. Have you been harmed in a car accident, slip and fall accidents, or product liability accident? The team has defended clients on charges of violent crimes, traffic offenses, and federal crimes. Whether you need supportive representation for your injuries and damages or aggressive criminal defense, contact this firm now to receive the help you need. The attorneys at Carlson & Dumeer, LLC are experienced and aggressive criminal defense and DUI attorneys in Hartford, CT. They focus on defending the rights of individuals accused of crimes such as arson, drug possession, identity theft, drunk driver, and other charges. If you are looking for an attorney in Hartford, you have come to the right place! Carlson & Dumeer law office has earned its highly-respected reputation and is just the law firm for you. Attorney Scott Carlson attended Roger Williams University, where he earned his undergraduate degree. He later obtained his Juris Doctorate from Roger Williams University School of Law. Attorney Brian Dumeer received his Bachelor of Arts degree from Roger Williams University. He later went on to pursue his Juris Doctorate, which he received from Roger Williams University School of Law. The team at this law office is equipped and qualified to stand beside you and support you at this time in your life. They are associated with the American Association for Justice, the Connecticut Trial Lawyers Association, and the Connecticut Bar Association. To get started down the road to a brighter future today, contact the law office immediately. 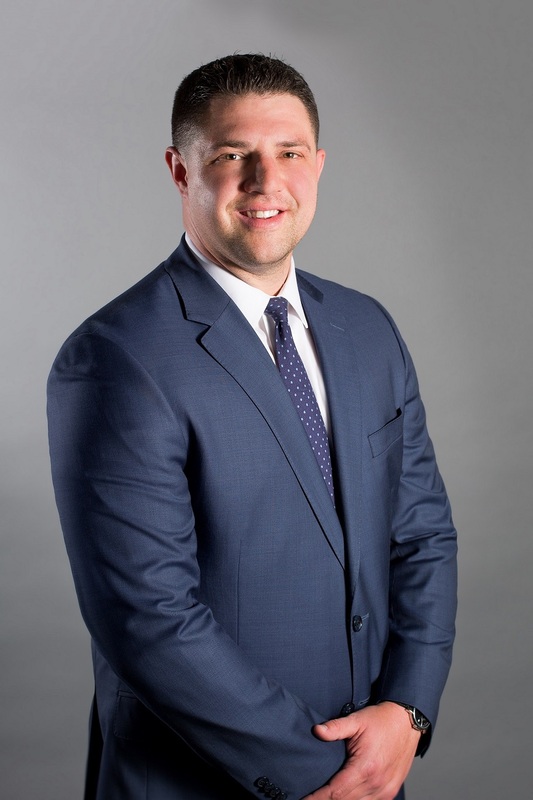 Brian Dumeer is a partner at Carlson & Dumeer, LLC, and focuses his practice on representing clients who have been injured or accused of crimes in Connecticut and Massachusetts. The need to help others has always been strong in Brian, and it was said desire that drove him to pursue a legal career. 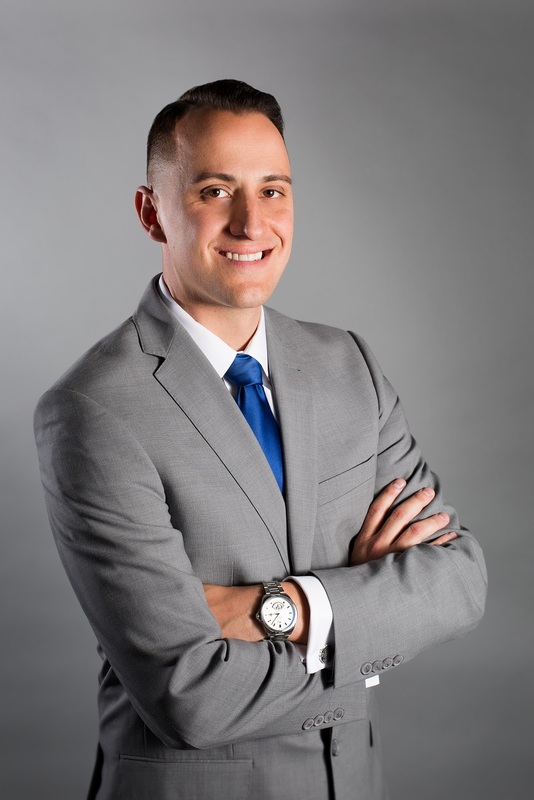 Combining his passion for the law with his dedication to helping others, Brian strives to help individuals who have been injured in accidents caused by other people's negligence, as well as those who are facing criminal charges. He goes above and beyond to ensure he is available to clients at all times, so they never feel alone during their legal battles. Prior to founding Carlson & Dumeer, LLC, Brian attended Roger Williams University, where he received a B.A. in Political Science. Brian received his Juris Doctor from Roger Williams University School of Law, where he was on the Trial Team and served on the University Honor Board. During law school, Brian interned with the Connecticut Attorney General and the Middlesex County State's Attorney. It was during his time with the State's Attorney's office that Brian obtained familiarity with how the prosecution handles different types of cases from initial contact to trialinformation he now uses to obtain the best possible results for his clients who have been charged with committing a crime. After law school, Brian worked at a law firm on the shoreline in Connecticut, where his practice focused on criminal defense and personal injury work. It was there that he honed his litigation skills in the pursuit of justice; specifically in the area of personal injury. He handled all aspects of personal injury casesfrom client intake to trial. This experience allows him to procure successful results for clients involved in personal injury cases. Brian also is very active in the community and dedicates a great deal of time to various charitable organizations. He is very active with the Middlesex Community College, where he serves on the Middlesex Community College Foundation Board and was nominated to serve as the Chairman of the Foundation's Fundraising Committee. Additionally, he is very actively involved with the Middlesex United Way, The Young Leaders Society, and the Middlesex Chamber of Commerce. In his spare time, Brian enjoys spending time with his family, friends, and his dog Brady. He also enjoys playing golf and basketball, and is an avid Boston Red Sox and New England Patriots fan. Brian currently lives in Middletown.